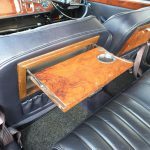 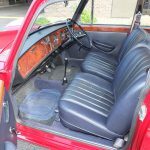 In the summer of 1960, British automaker Austin offered the Vanden Plas Princess, a large vehicle built on a long-wheelbase chassis and available as a luxurious saloon (four-door sedan) or as a limousine, the latter version with the passenger compartment — full of leather, wood and mohair carpet — separated from the chauffeur with communication between the two areas done by a telephone-style intercom. 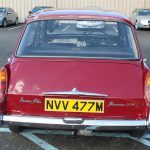 But there was another Austin Vanden Plas Princess, which also was a luxury vehicle, but a much smaller one, produced from 1963 until 1974. 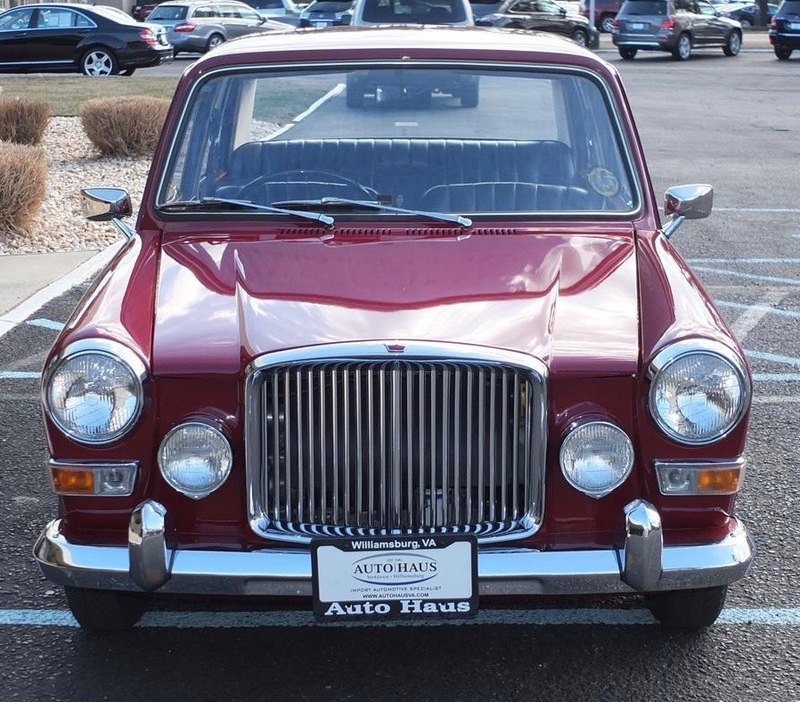 This car was based on the same Alec Issigonis-designed platform as the MG 1300, Morris 1100, and similar vehicles, and one of these smaller Austin Vanden Plas Princesses is the Pick of the Day. 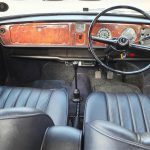 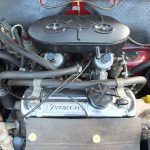 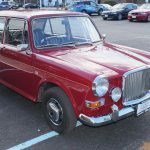 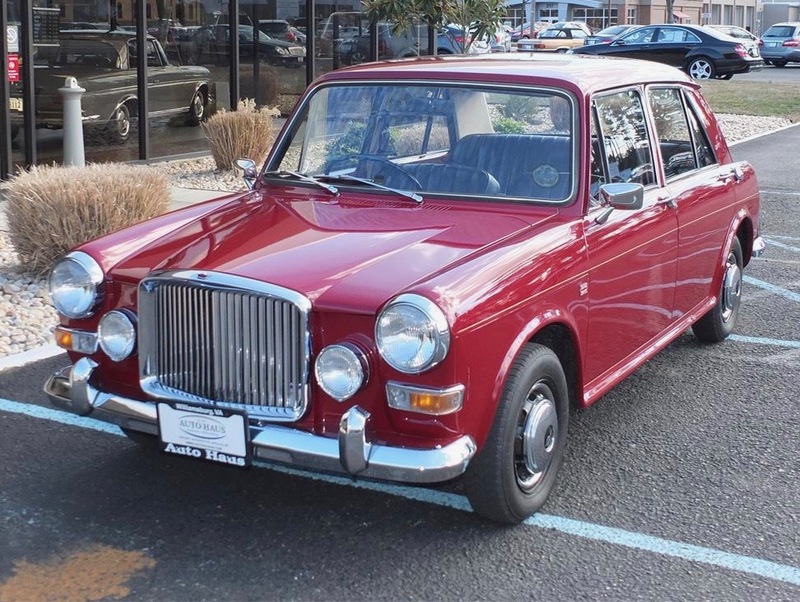 Advertised on ClassicCars.com, the 1974 Austin Vanden Plas Princess is being offered by a private owner in Williamsburg, Virginia. 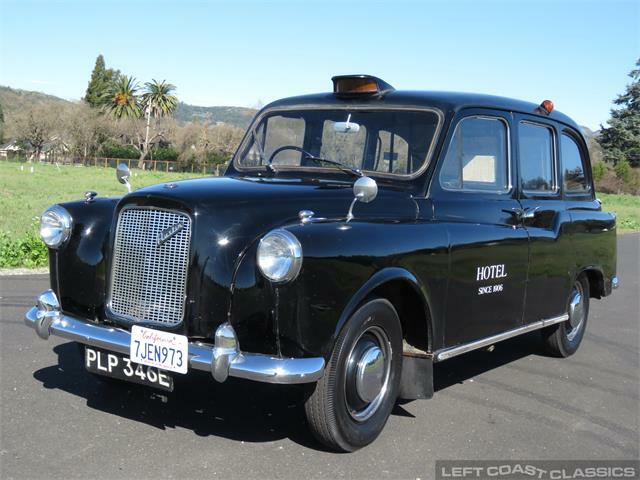 True to its British roots, the car has its steering wheel on the right-side of the passenger compartment. 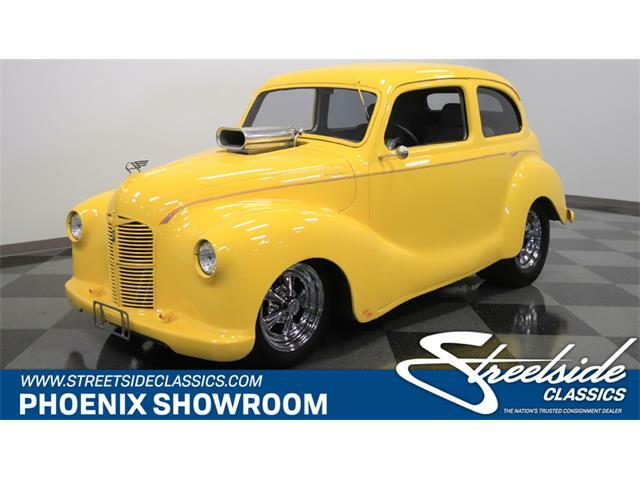 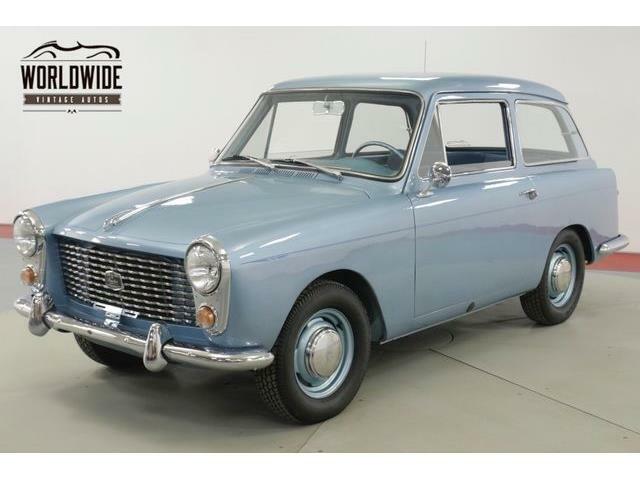 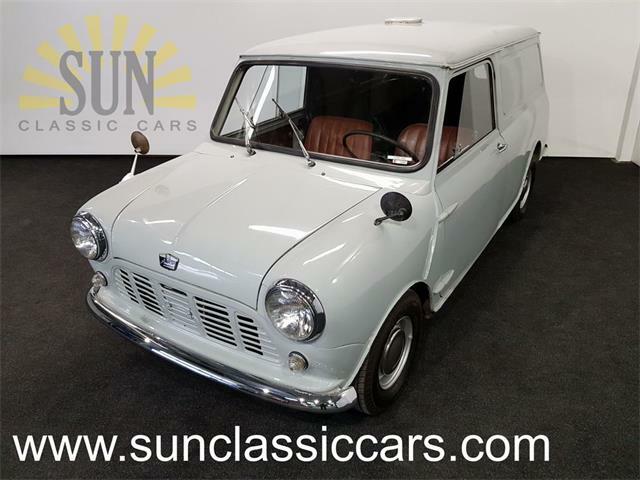 “This classic Austin looks, runs and drives like a new car from that era!” the seller proclaims. 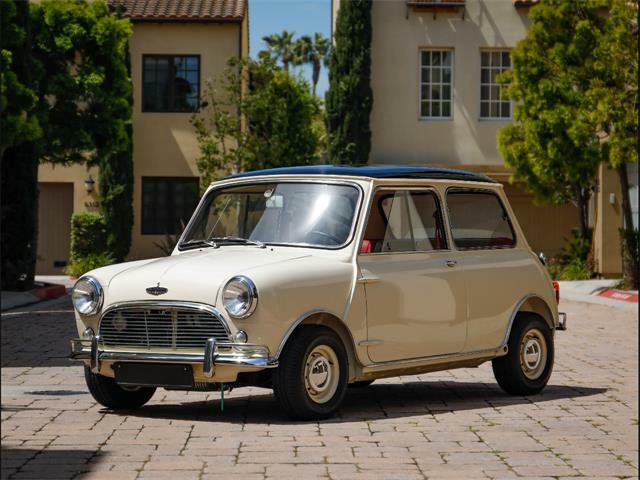 The seller says the 6,416-mile figure on the odometer also is correct. 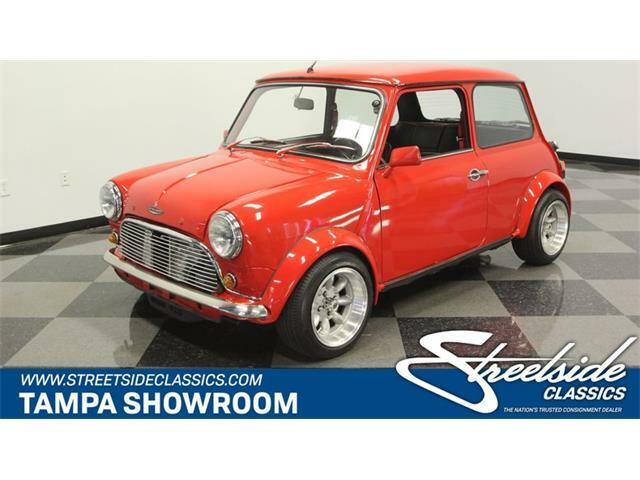 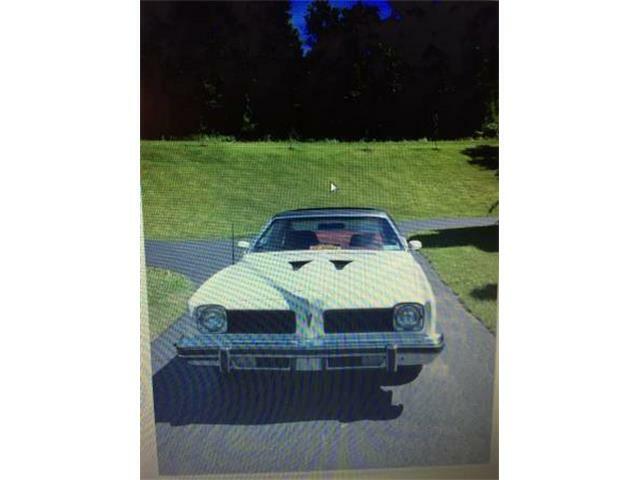 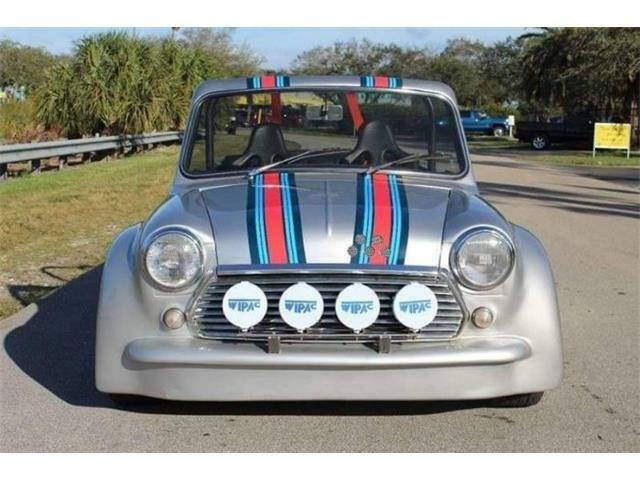 The seller says the car has been partially restored. 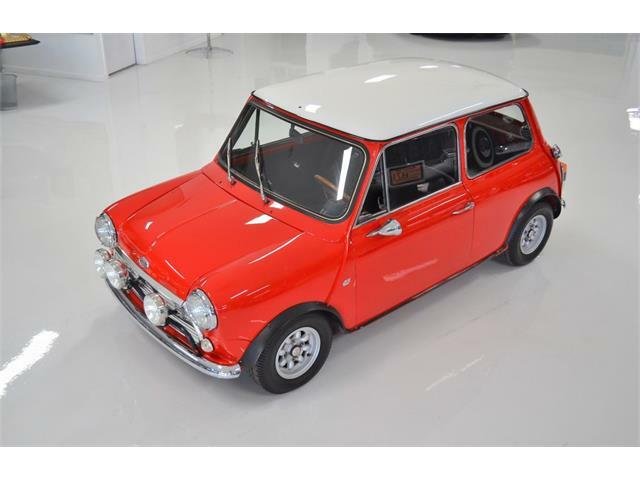 It carries its original engine, and has a manual gearbox that feeds power to the rear wheels. 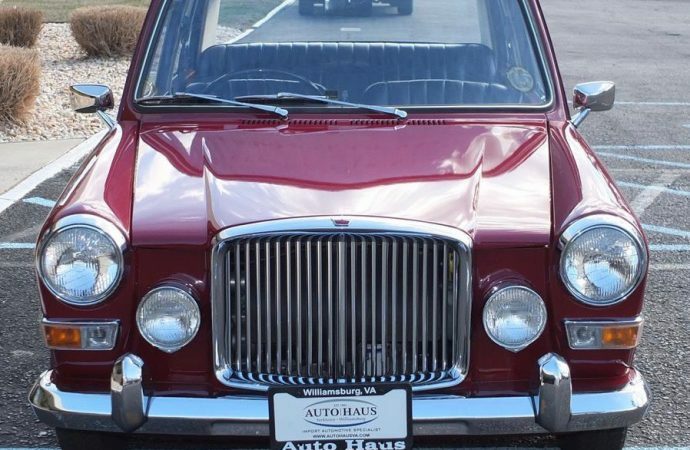 Photos included in the advertisement show a remarkably clean, 43-year-old vehicle. 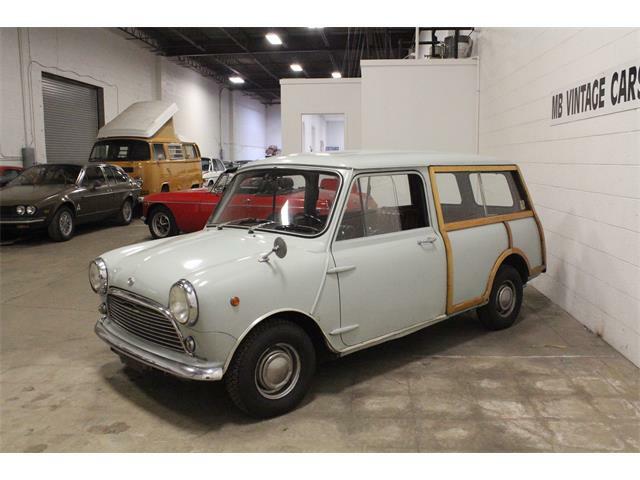 The seller is asking $16,570.